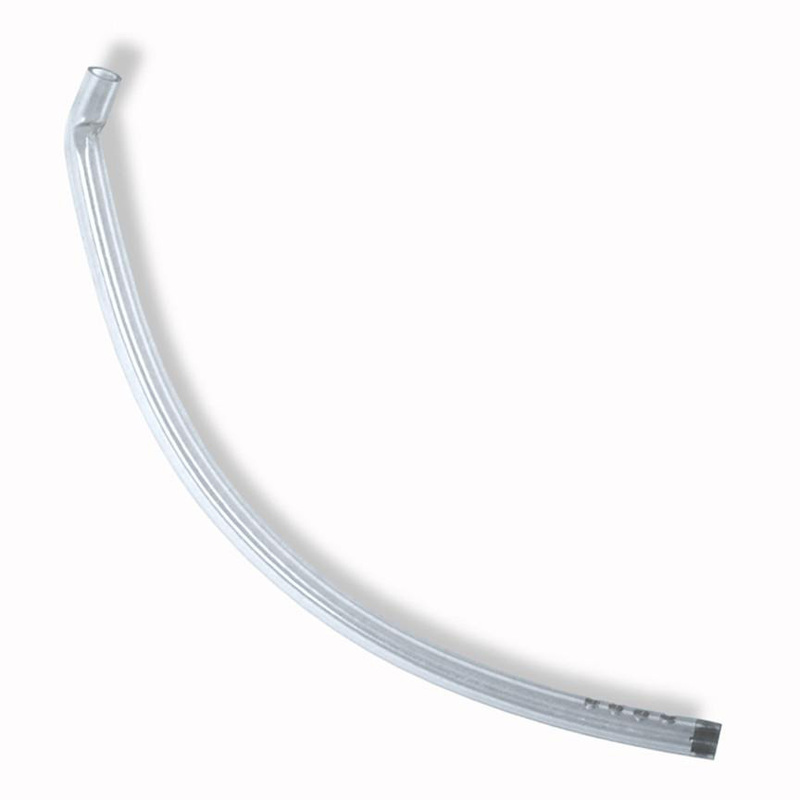 A clear curved rubber hose designed to collect moisture as it enters the bag. This hose fits onto a modified blowpipe stock. 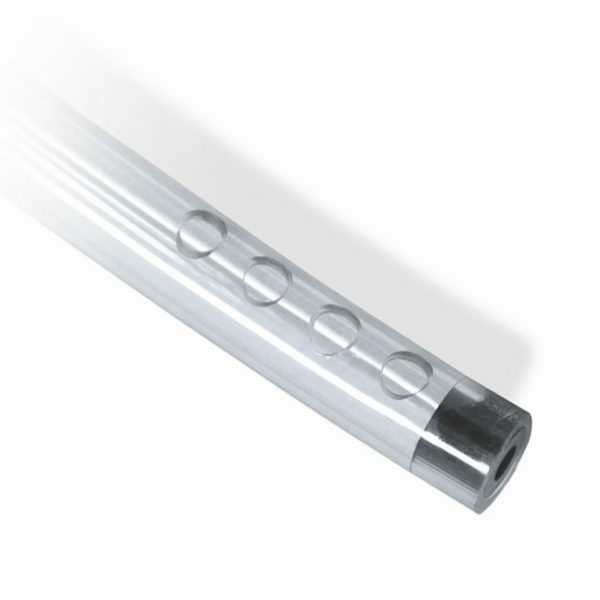 Replacement tube for water trap modified blowpipe stocks.